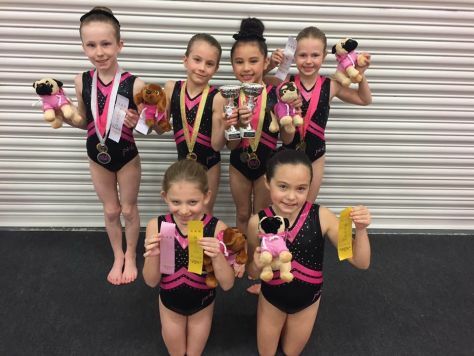 The general and intermediate squad gymnasts had an awesome competition at the weekend, winning lost of ribbons, medals and trophies. The gymnasts competed on floor, range and bench/beam where they showed off set routines to our panels of judges. 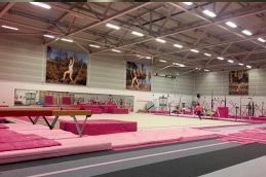 South Durham competed against gymnasts from Redcar, Darlington, Tyneside, Gymtopia and Wansbeck with 165 gymnasts taking part on the day!